Mindfulness is the practice of being present and aware of thoughts, feelings, and sensations, and it moves our mission forward by fostering the well-being of children in school and at home. 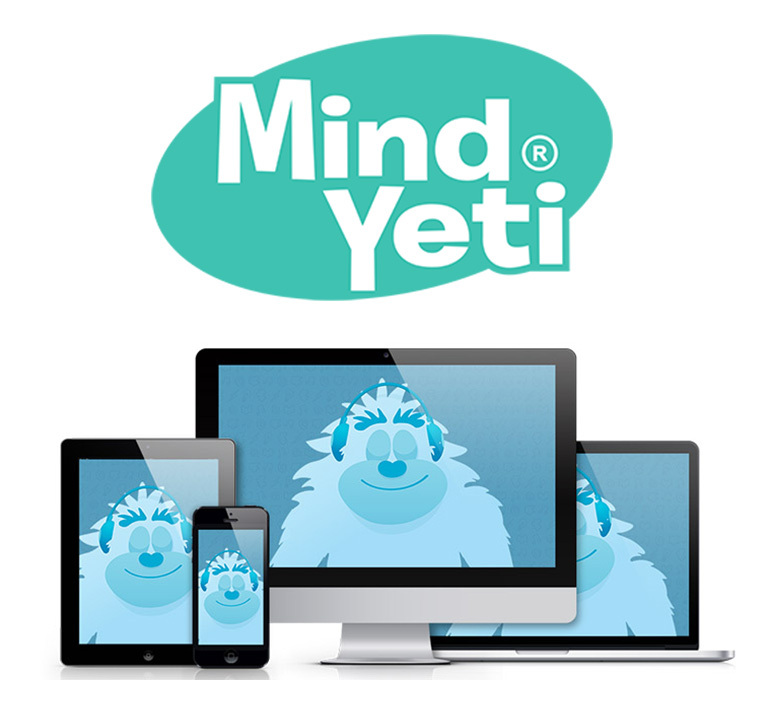 Our innovative web and mobile app, Mind Yeti, provides mindfulness audio sessions that teachers and parents can use in supporting social-emotional skills and helping children and their adults learn and thrive. Mindfulness in the classroom can help create a happy, calm, and positive culture. Want to learn more about our newest programs? Visit our Innovation page to see what’s coming. Embraced by teachers, parents, and children around the world, Mind Yeti helps kids and adults get their minds ready. Whether it’s time to calm down, focus, or go to sleep, Mind Yeti can help settle the hubbub at school and at home.